Many thanks to everyone who attended, participated, or wanted to join us in celebrating John Coltrane's 91st birthday over those 7 amazing days. It featured an array of performances by local, and regional artists. It also presented a healthy diversity of experiences. 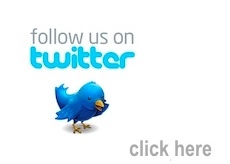 What's most fascinating, even to us at PJP, was that it was all FREE of charge. Once again, a major highlight of our Coltrane Celebration activities this year was the Jazz Walk. It was a powerful event on a wonderful day and we had absolutely beautiful weather. 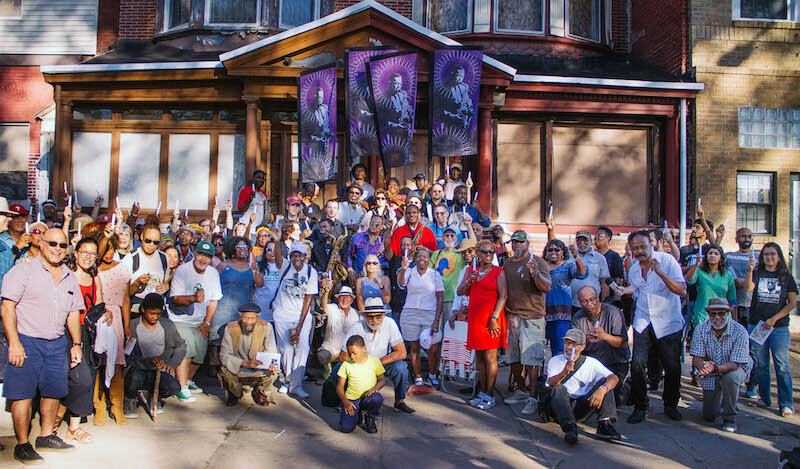 Jazz Walk - Vigil featured an engaging, musical procession through Fairmount Park with a stop at the Coltrane House. There we were treated to a moving saxophone tribute led by the great Odean Pope. Then the procession continued to the Hatfield House, where the audience witnessed a rousing concert by the Odean Pope Quartet. 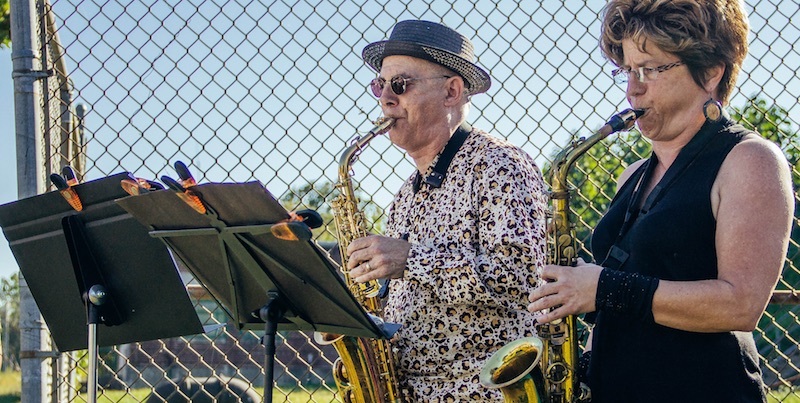 This idea of a Jazz Walk is important to us at PJP. We envision the Jazz Walk not just as an event, but as a place. 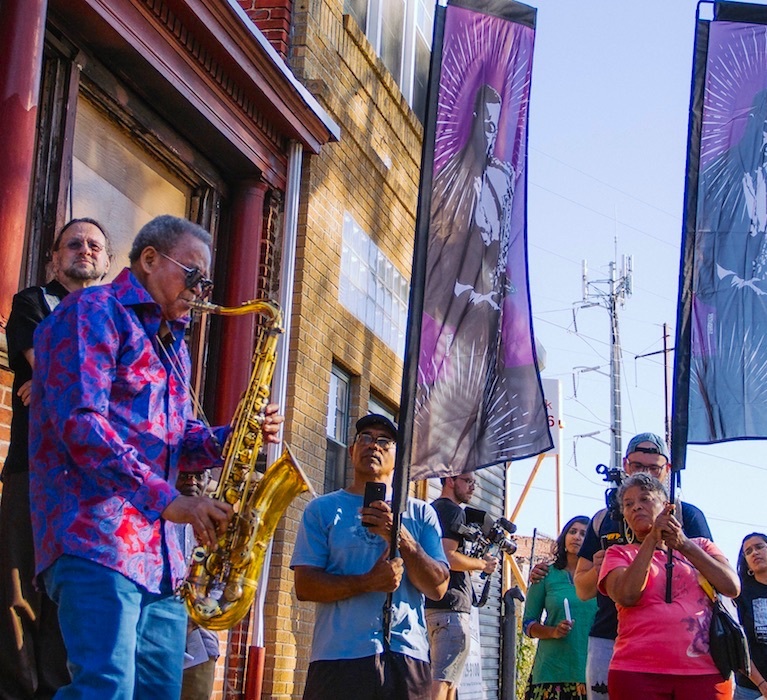 We see the Jazz Walk as a destination, a place to celebrate Philly's magnificent Jazz story. We strongly believe that the Jazz Walk should become a permanent location to celebrate Philadelphia’s Jazz heritage, with public art, gardens and amphitheaters for live performances. 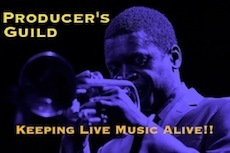 To learn more, check out the Jazz Walk Brochure Here. If you'd like to help us in general, please share your observations, thoughts and feelings on what you saw, heard, learned, experienced, or shared with others during Celebrating Coltrane 2017 with us. Or if you'd like to share some photos or video that you shot during the week, send us an email, snail mail, or a post via social media. Subject: Celebrating Coltrane 2017. Thanks to every artist who shared their gifts in celebration of John Coltrane during these 7 exciting days. Dwight James, Bernard Samuel, Charles Beasley, Napoleon Black, Umar Raheem, Leon Jordan Sr, Jim Holton, Nimrod Speaks, Ralph Bowen, Greg Riley, Charles Cunningham, Terry Lawson, Dylan Band, Josh Lee, George Barron, Pete Chavez, Tim Price, Kevin Valentine, Greg Snyder, Julian Pressley, Sam Reed, Pete Chavez, Kenny Davis, Jeff Johnson, Kim Pedro Rodriguez, Bert Harris, Elliott Levin, Harold Smith, Jack Saint Clair, Anthony Nigro, Dylan Principi, Larry Price, Victor North, Derrick El, Lynn Riley, Bobby Zankel, Odean Pope, Gloria Galente, Alan Nelson, Lewis Porter, Lee Smith and more. Thanks to all of our collaborators and partners. This celebration was presented by the Philadelphia Jazz Project, in collaboration with WRTI, PhillyCAM, Free Library of Philadelphia, Philadelphia Clef Club of Jazz & Performing Arts, South Jazz Cafe, Rittenhouse Soundworks, Jazz Near You, Fairmount Park Conservancy, East Fairmount Park Coalition, Philadelphia Parks & Recreation and others. Thanks to the venues and their staff, as well as our sound technicians, photographers and video teams. Major shout outs to PJP Staff: Melissa Talley-Palmer, Lynn Washington, Stephanie Seiple, J. Michael Harrison, Eric Battle, James Solomon and Karen Smith for fully and wholeheartedly engaging in this intense journey with me. Thanks to our many volunteers and other workers who put in some serious sweat and hours as well. Special thanks to Ellen Ryan and the Fairmount Park Conservancy who have been a strong endorser, advocate, supporter and partner throughout the entire celebration. Thanks to Bill Johnson of WRTI, for his quiet and steady support and cooperation. Thanks to Gretjen Clausing, Antoine Haywood and Vanessa Maria Graber of PhillyCAM for their unwavering support and partnership. Thanks to the Wyncote Foundation, The Philadelphia Foundation and our fiscal host Culture Trust | Greater Philadelphia. To make a credit card contribution, just click the donate button below. Remember with your help, we can make this celebration special and spread the word throughout our region about this musical genius and spiritual pathfinder, who was once our neighbor. 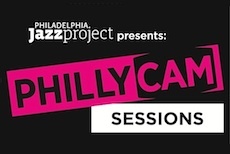 Remember, all you have to do is reach out to us at info@philajazzproject.org or at 267-259-3802. Celebrating Coltrane 2017 was made possible by support from the The Wyncote Foundation / Philadelphia Jazz Project is a sponsored project of CultureTrust Greater Philadelphia, with funding provided by The Wyncote Foundation.